The Group on Earth Observations (www.earthobservations.org) developed its Global Agricultural Monitoring (GEOGLAM) initiative in response to the growing calls for improved agricultural information. Area estimation of croplands is a challenge, made difficult by the variety of cropping systems, including crop types, management practices and field sizes. The goal of the project is to work towards a standard method for estimating cultivated crop area at the global scale. The primary goal of this project is to create a prototype of a Cropland Carbon Monitoring System (CCMS) that improves the existing cropland C storage and flux estimates developed under previous NASA CMS activities in terms of spatial and temporal scales as well as completeness. 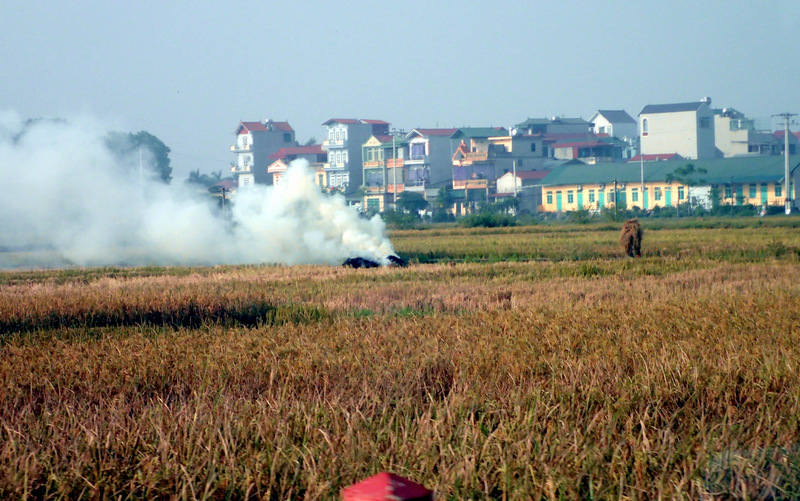 Crop residue burning in agricultural areas of the world adversely impacts public health, Greenhouse Gas Emissions (GHGs), and other aerosol emissions affecting regional air quality. 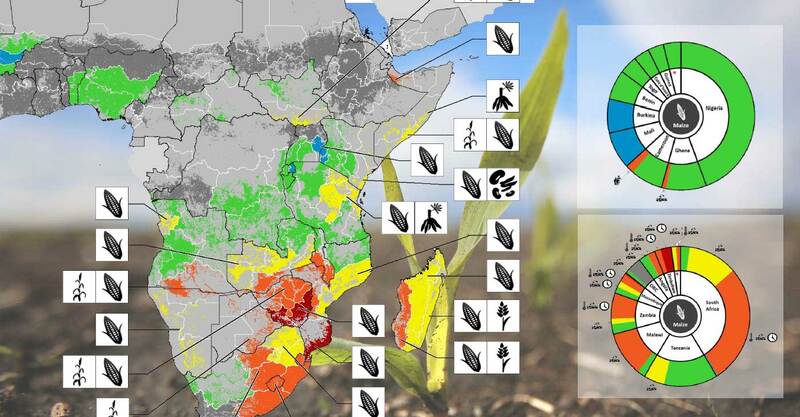 GEOGLAM’s over-arching goal is to enhance the international community’s capacity to lever Earth observations to produce and disseminate timely, accurate, reliable, and actionable information on food production for both stabilizing markets and providing early warnings of food shortages. With a growing global population, rapid economic development, and a changing climate, agricultural production and food security are increasingly important issues that are fundamental to human well-being, the environment, and national security. As such, these challenges comprise a growing part of the University of Maryland Department of Geographical Sciences’ research portfolio. Established in 2014, the Center for Global Agricultural Monitoring Research (CGAMR) was developed to bring together researchers working on agriculture-related projects. It was conceptualized, designed, and realized through the efforts of many in the Department and under the leadership of Professors Chris Justice, Matt Hansen, and Inbal Becker-Reshef. The CGAMR follows the vision of the Department of Geographical Sciences: to lead the development of academic, educational, and research directions of human and natural systems, land cover/and land use change and geospatial information science, while harnessing the integrative nature of geographic science to answer fundamental questions of global importance. For more information on current research activities, please refer to the Projects page.